Celebrating the integration of faith and learning! 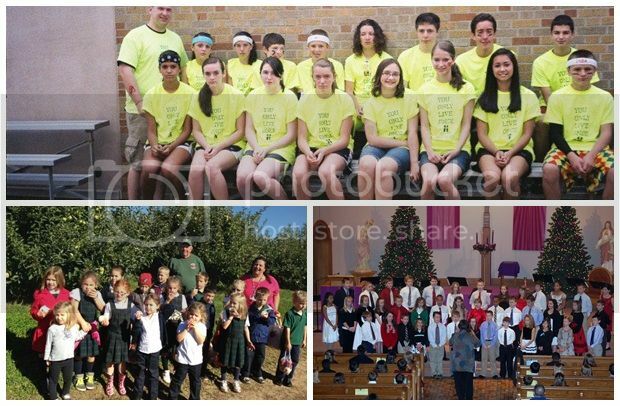 St. Joseph Catholic School, pre-school through 8th grade, is an educational ministry of the Catholic Parishes of the greater Auburn area. We proudly serve the Finger Lakes region by providing strong Christian values in the Catholic tradition and foundation of academic excellence which continues to serve our students and our community now and into the future. Our philosophy at St. Joseph is focused upon educating "the whole child" - physically, mentally and spiritually. Catholic school education has always been strong in Auburn, and we are proud to continue in that fine tradition. Attention Parents: We now have after school care for our enrolled students from 3pm-5:30pm on all days that school is in session for just $10 per day per child. Our three-year-old and four-year-old pre-school programs give children a promising start to their academic career. Three-year-olds attend the Tuesday and Thursday program for two and one-half hours. The four-year-old program runs Monday, Wednesday and Friday, with afternoon classes available if enrollment is sufficient. Your children will be taught Christian values as well as small and large motor skills and an introduction to reading skills by caring, certified teachers. Our stimulating curriculum incorporates New York State standards of instruction and assessments in a framework guided by our Christian values and beliefs. "Integrated learning" is the phrase that best describes our elementary program. Our teachers in the elementary department work hand in hand to ensure that the work they do lays the groundwork for the next grade as well as strengthening what was learned in previous grades. Our outstanding middle school curriculum prepares our students to meet the challenges of higher education. Students are taught the organizational and study skills that will enable them to succeed in later education. The middle school students partake in Student Council, National Junior Honor Society, Ski Club, Yearbook, Social Activities, and Modified Sports in the Auburn School District. Our faculty is committed, compassionate and qualified. Our dedicated teachers are NYS certified and our faculty strives to teach each student with respect to the individual. The development of the individual is important. Religion class is taught daily and we offer opportunities to participate in mass and prayer services on a regular basis. The teachings of the Catholic church are integrated into all aspects of learning. Our children are taught self-respect as well as respect for others. 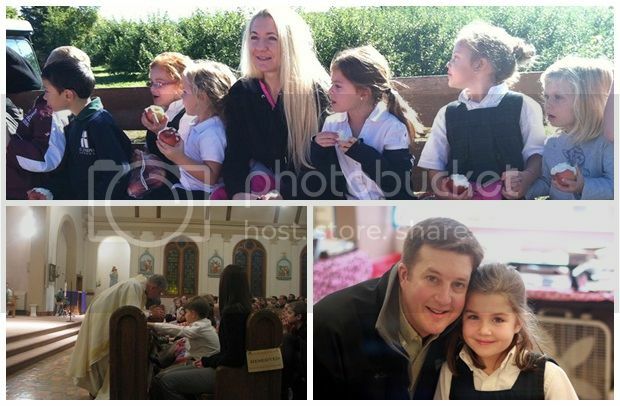 Parental support is a vital component of St. Joseph School. Parents are considered important partners with teachers in the success of their child's education. Family support of fun-raising activities is a crucial component of our school life. More than tuition dollars are necessary to fulfill St. Joseph's goal of excellence in education. Registration forms are available by clicking here and in the school office. Please call us at (315) 253.8327 for more information or a school tour! 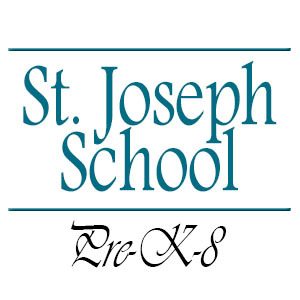 St. Joseph Catholic School, pre-school through 8th grade, is an educational ministry of the Catholic Parishes of the greater Auburn area.